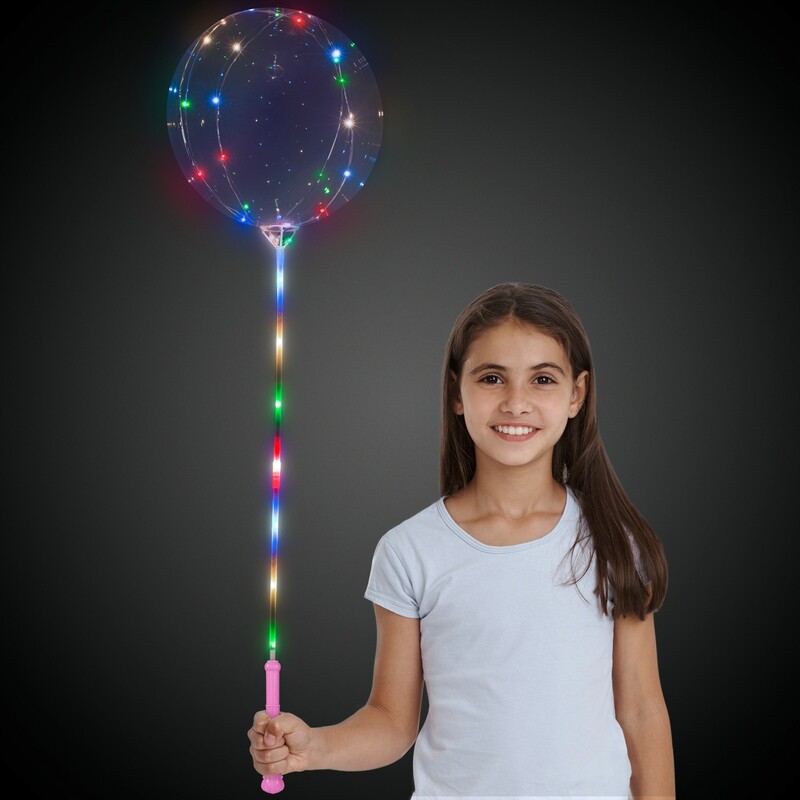 Our multi-color LED Light Up Lollipop Balloon™ is perfect for your party decorating needs! 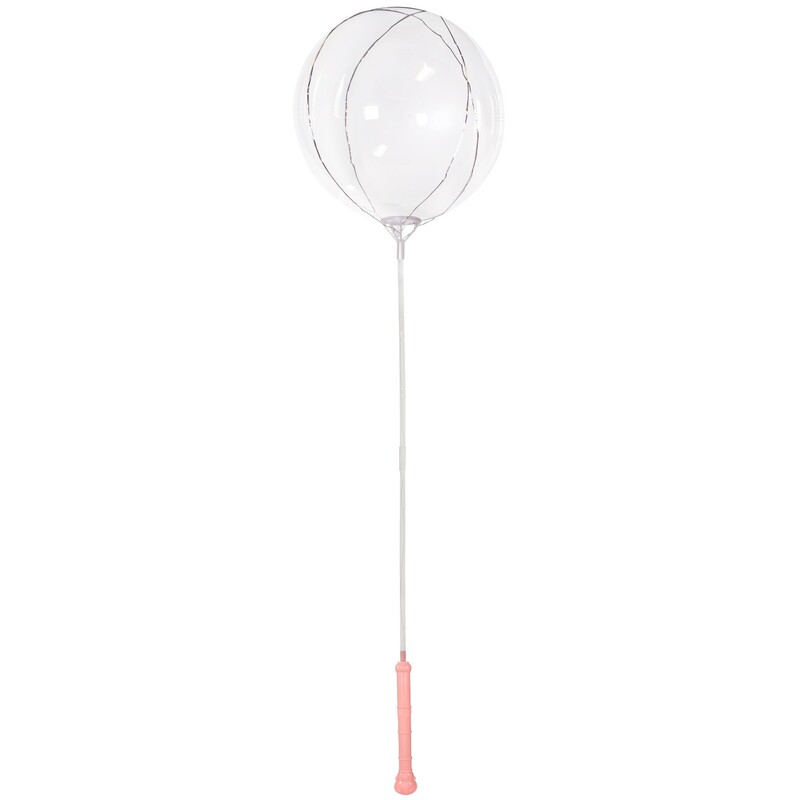 Our unique Light Up Lollipop Balloon can be used as table centerpieces in a vase, as amazing decorations for your special occasions or holiday celebrations, or as the perfect giveaway or vending item for kids of all ages. Push the on/off switch to change the flashing light modes from fast flash, slow flash, to steady on. 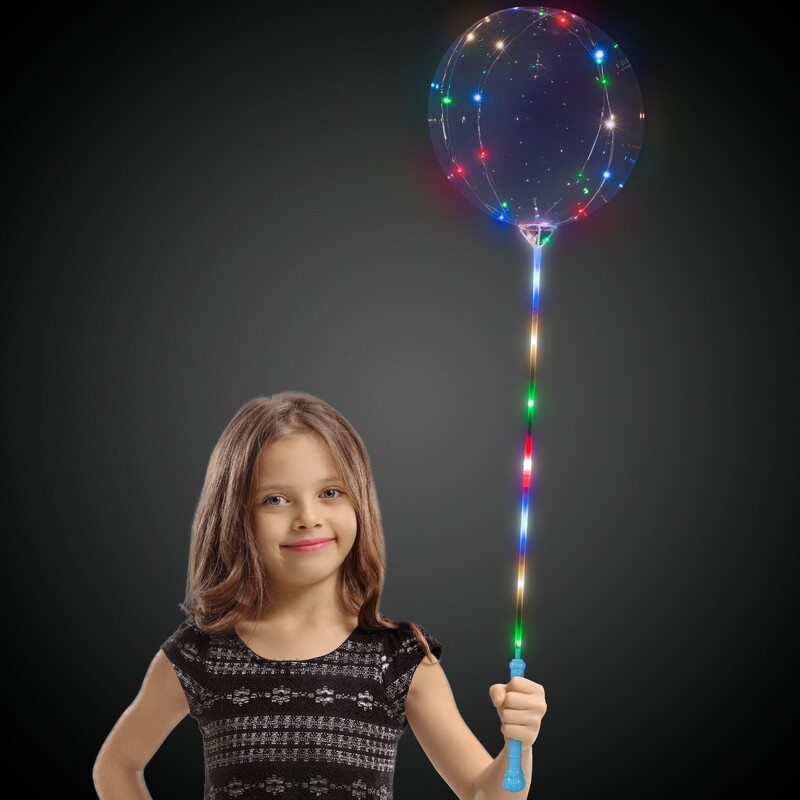 Each LED Lollipop Balloon™ comes with multicolored lights, a clear balloon, and a handle for easy holding. 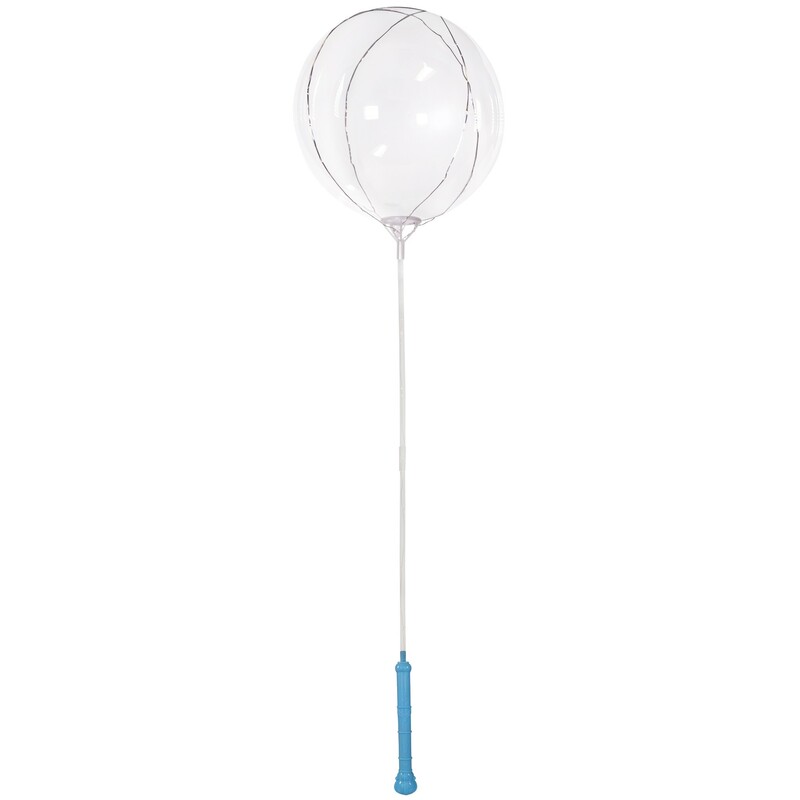 Once assembled,the plastic stick holding the balloon measures 34"H with the inflated balloon measuring 21" in diameter for a total of 55" tall. 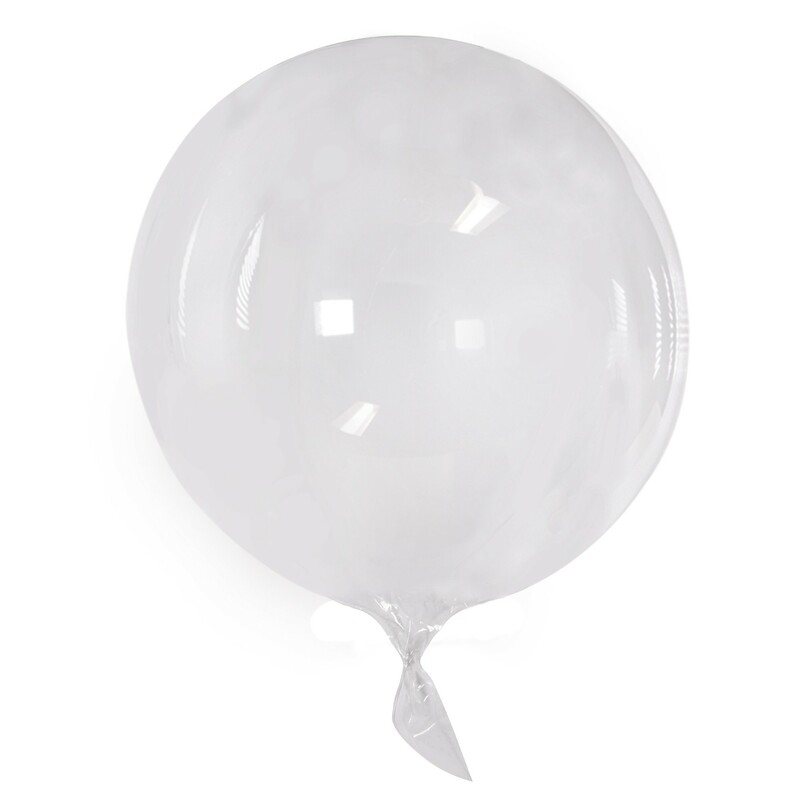 The balloon's circumference will inflate to about 42" or slightly larger than a standard basketball. 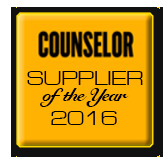 3 replaceable AA batteries are included & installed. 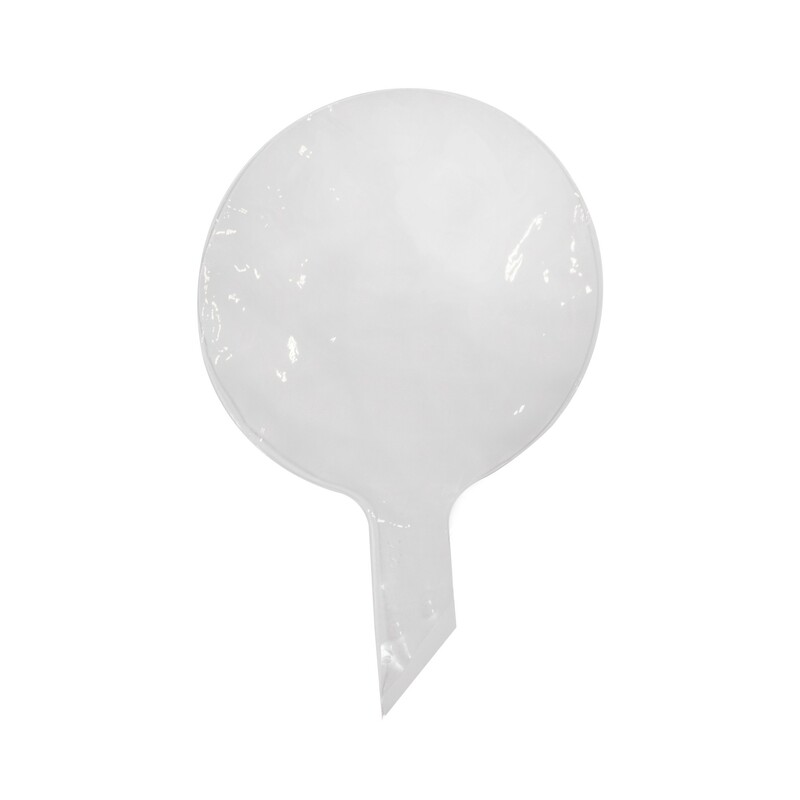 Please read all instructions on the package before setting up the balloon or just watch the YouTube video (https://www.youtube.com/watch?v=MztSOUcXaSA&feature=youtu.be). Sold by the piece. Please indicate the handle color when ordering. 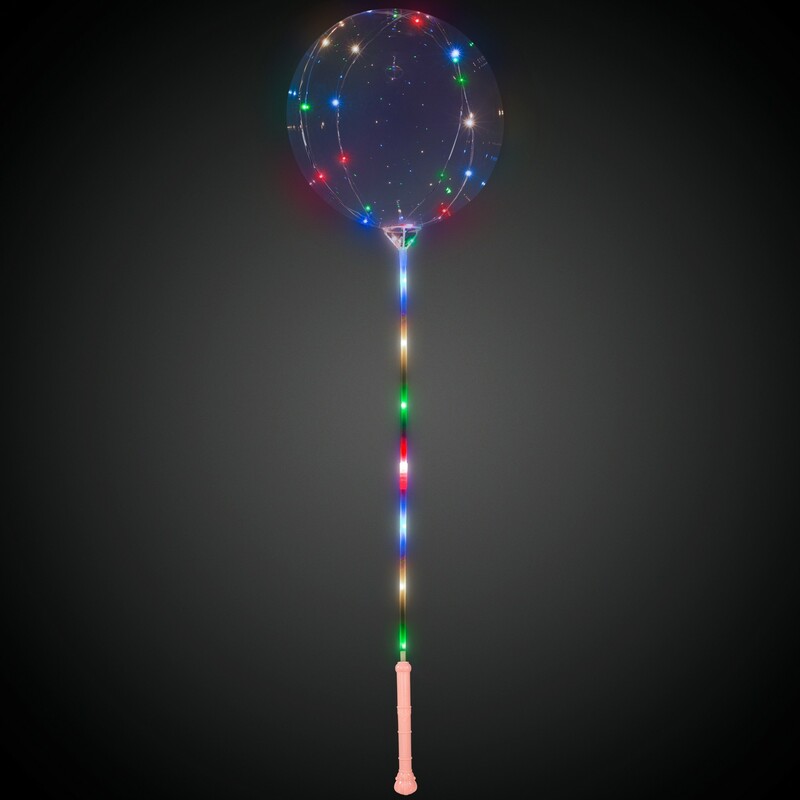 Please note: The balloon is not waterproof due to the LED light string. Helium can be used to fill the balloon but it is not recommended as these fun and unique balloons are not designed to float.